My forthcoming fictional e-short on Arthur Tudor, Prince of Wales, published on 10th November, is based closely on historical sources. My account of the Prince’s long-debated illness owes much to the ground-breaking research of Katherine of Aragon’s recent biographer, Patrick Williams. Thanks to his discovery in the Spanish archives of the testimony of Katherine’s physician, Dr Alcaraz, given in 1531 at Zaragoza, we can now be almost certain of the cause of Arthur’s early death. My own research uncovered no evidence for an outbreak of the sweating sickness at Ludlow, where he died. It has often been asserted that Arthur was not delicate as a child, but in fact he spent at least the first six months (and possibly the first two years) of his life at Farnham Castle, probably because he was a frail infant and required careful nursing. 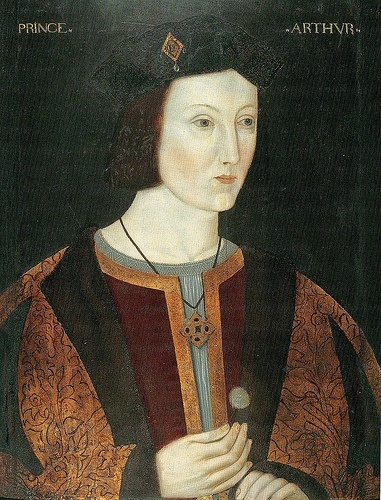 In the summer of 1500, when he was not quite fourteen his father, Henry VII, expressed concerns about the effect that the physical obligations of marriage with Katherine would have on Arthur’s weak constitution, and his opinion that the young couple should live apart for a time after their marriage had been consummated. Arthur was a premature baby, and this early and prolonged separation from his mother, Elizabeth of York, may have affected the relationship between mother and son. A substantial body of modern research has shown that mothers show limited maternal responsiveness towards premature babies when there has been a prolonged period of separation after birth. There is no evidence to suggest that Arthur experienced the learning difficulties that can affect premature children – on the contrary, he seems to have coped well with a rigorous educational programme – but new research, based on a study of a million births, shows that prematurity can have consequences into adulthood, and that such children have an increased risk of dying in late childhood compared with babies delivered at full term; in late childhood, boys in particular have a seven-fold increased risk of dying. That may not impact greatly on today’s low mortality rates, but it would have had serious implications five hundred years ago. Thus it is likely that Arthur had a lifetime risk of poor health because he was premature – and that this factor contributed to his early death. We know that Arthur wrote eloquent, loving letters to his future bride, Katherine, before she came to England, but they were probably dictated by tutors. We know almost nothing of his real feelings about his forthcoming marriage. He may well have dreaded it, given his state of health and the dynastic expectations that weighed on him. He was, after all, destined to be the Tudor king who would give his name to a new Arthurian age. No pressure then. Nor do we know anything of Arthur’s relations with his brother, the future Henry VIII. I think it’s fair to assume that there must have been some sibling rivalry, and that the delicate Arthur felt wanting beside the robust Henry – who was perhaps all that Arthur, the heir to the throne, was expected to be. Arthur was sent away to Ludlow to be educated; Henry grew up near his parents and siblings and the court. It is tantalising to speculate on the kind of king Arthur would have been, had he lived. The impression one gets from the sources is of a budding Renaissance prince who was good at his lessons, but somewhat serious and struggling with the bodily weakness that would eventually overcome him. 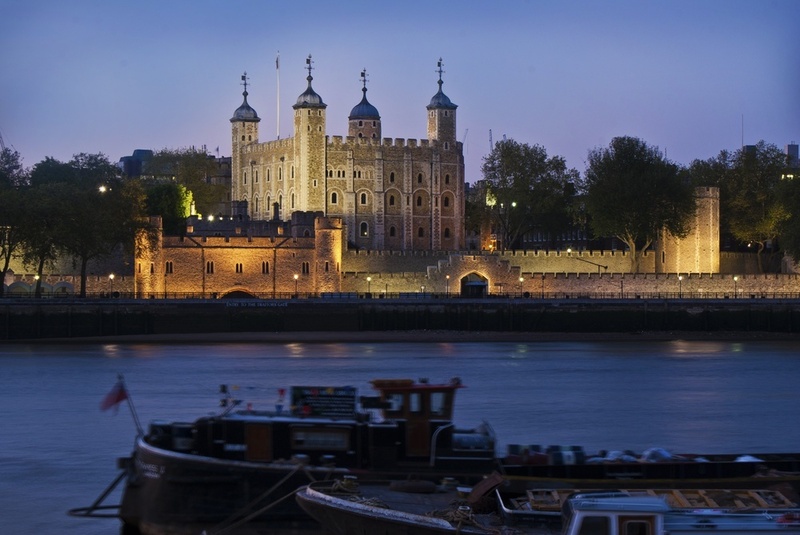 I’ve now written two novels in my series on six of the wives of Henry VIII – Anne Boleyn: A King’s Obsession will be published on 18th May – and it’s been absorbing to write each one solely from that Queen’s point of view. It inspired me to wonder how Arthur – who has been so eclipsed by his younger brother, and about whom far less is known – would have told his story. This is it. Maybe one day I will get to write Henry’s story!